Did you know that Beck released Song Reader, an album in sheet music form only, in 2012? Ya, no downloads, no CD, no vinyl. I am totally intrigued by this and want to get the book now so I can try some of the songs. 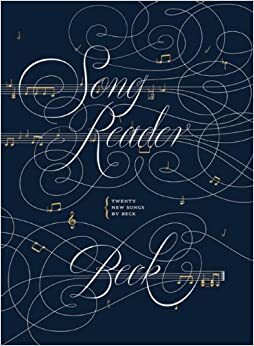 You can also read a Q&A with Beck about Song Reader. If you join the songreader.net website you can also download one of the song's (Old Shanghai) sheet music as a PDF so you can check out the music yourself. Very cool way to release an album. I'm going to read Old Shanghai now.